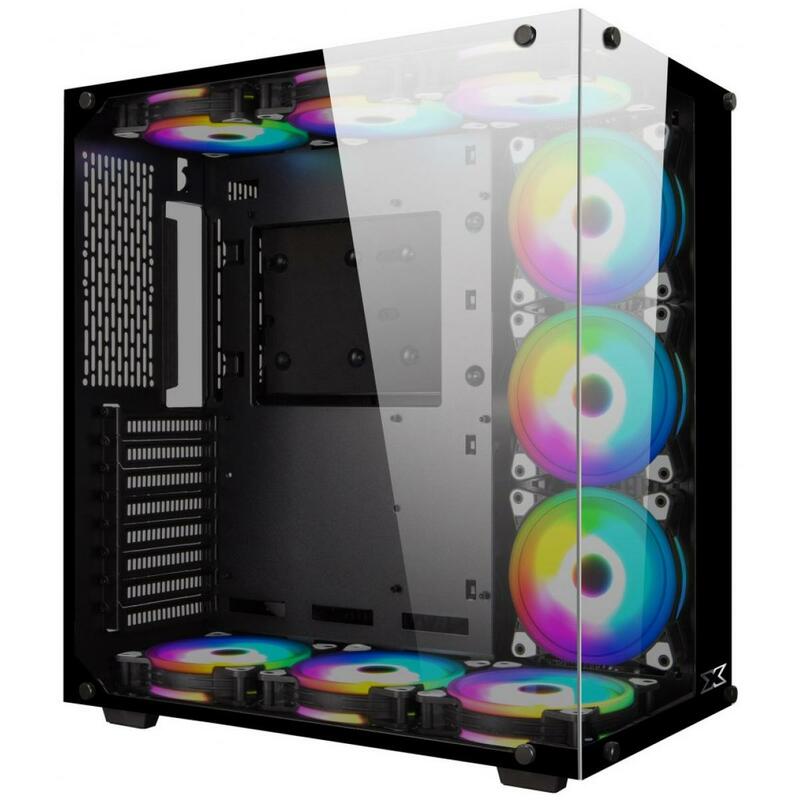 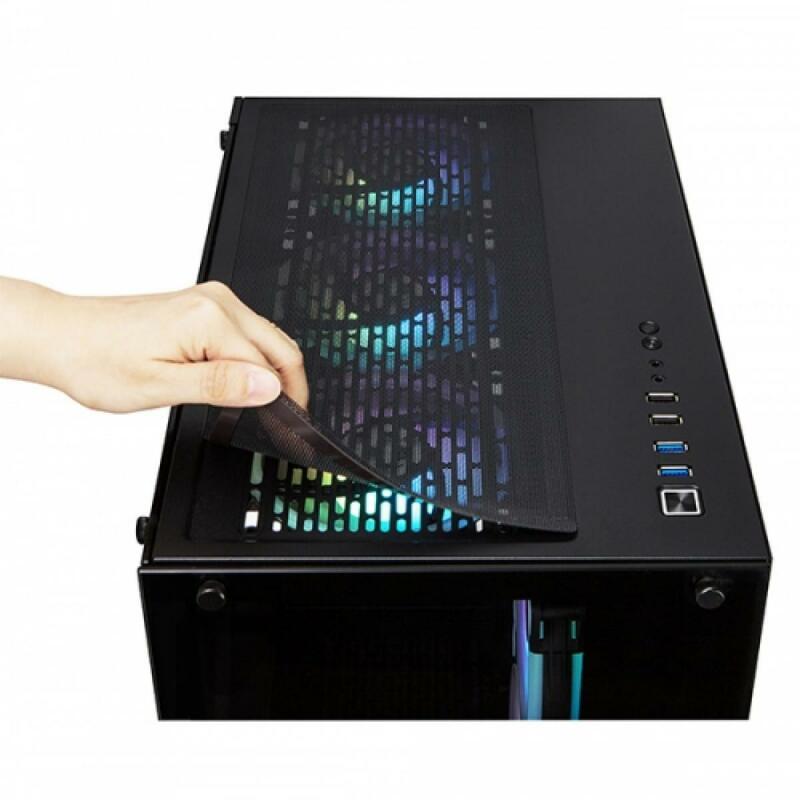 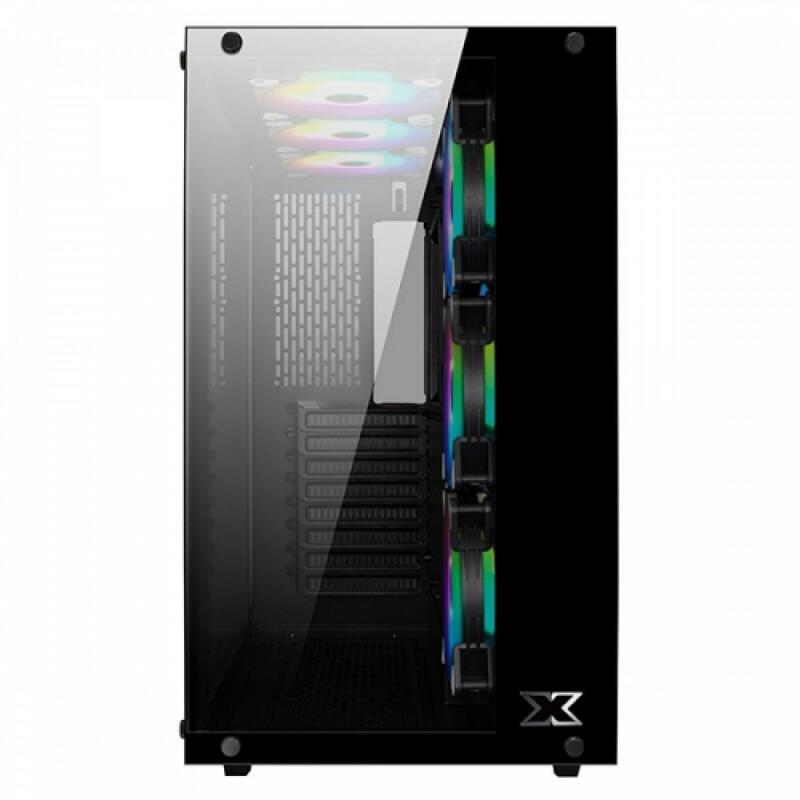 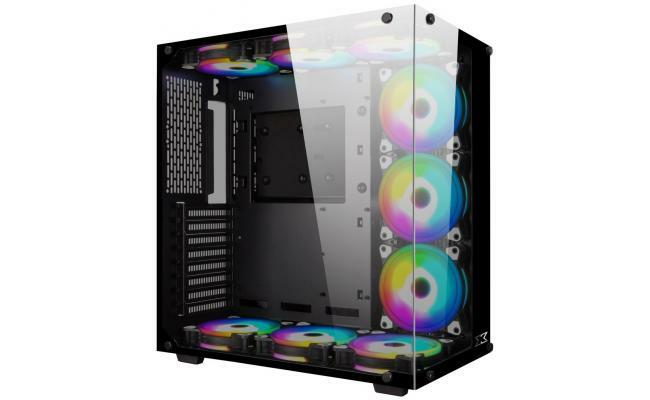 Xigmatek Aquarius, a new generation Rainbow RGB PC case with front and left tempered glass, the case chassis designed for all major ATX, M-ATX and Mini ITX gaming or professional motherboard. 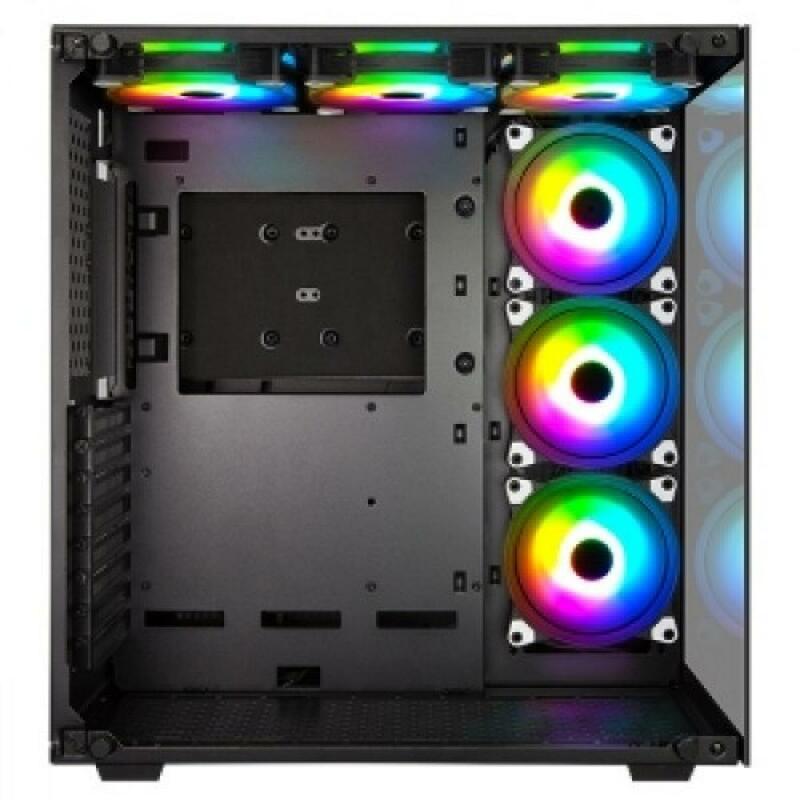 Support 135mm CPU Cooler clearance and 360mm VGA card, up to 9 x 120mm fan or liquid cooling radiators top 240/360mm, right 240/360mm, and bottom 240mm for excellent cooling performance. 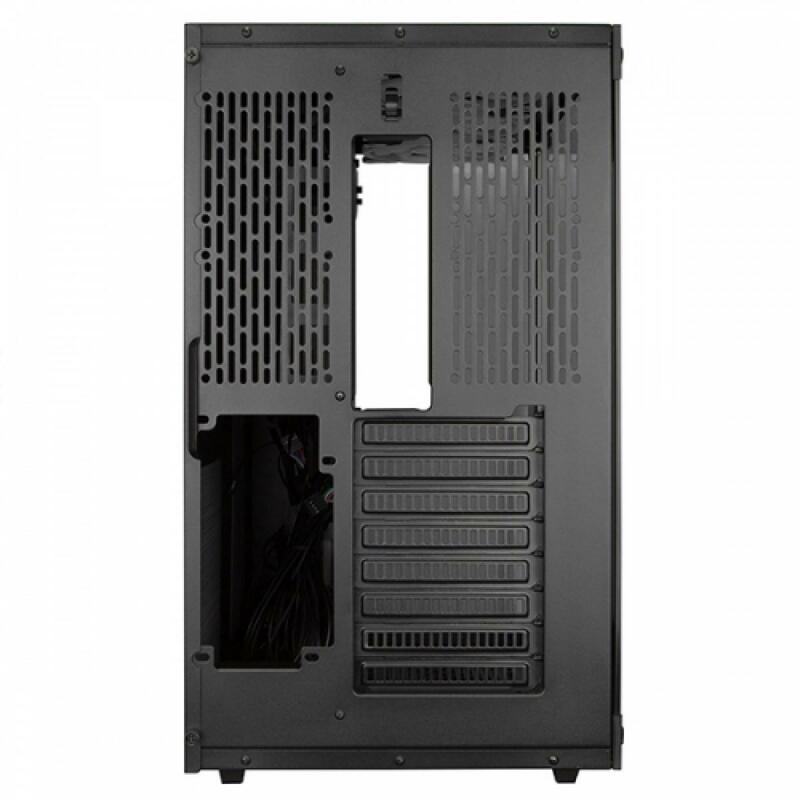 Special chassis design easy to do cable management and hide all the messy cables for a tidy display. 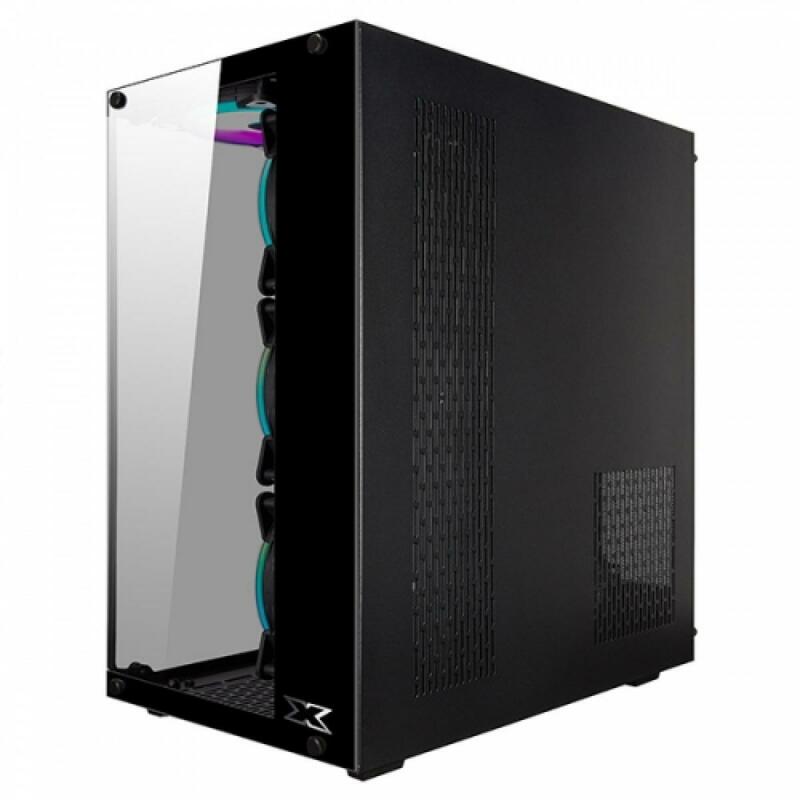 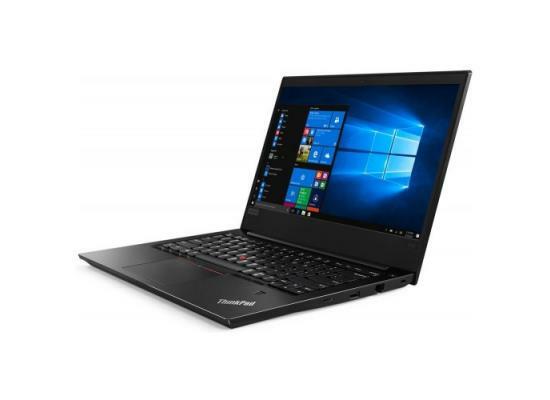 Aquarius specially comes with see through tempered glass front panel; it is a perfect choice to display how beautiful your system build will be.